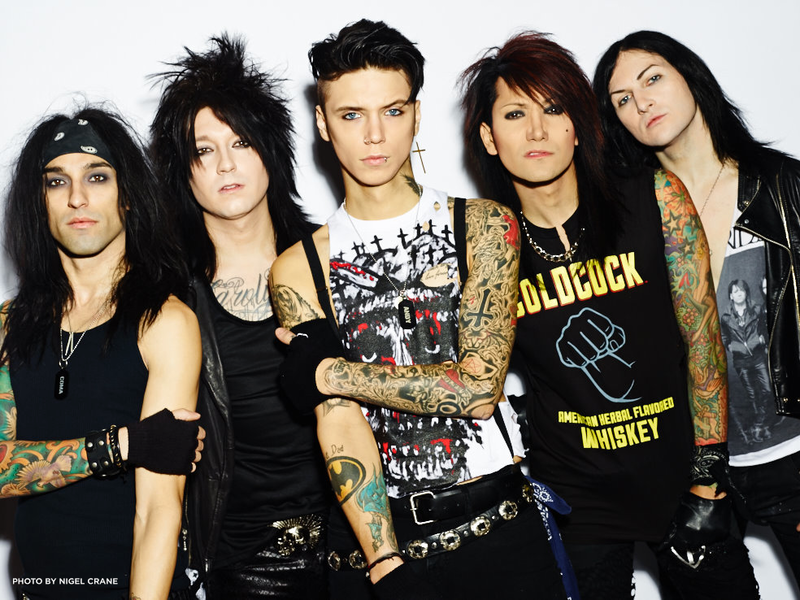 MetalRockNews: Black Veil Brides' Andy Biersack: "Rock and Roll is in a difficult place right now, but..."
Black Veil Brides' Andy Biersack: "Rock and Roll is in a difficult place right now, but..."
"I think that statement was a little misconstrued. I think what he was trying to say, and what probably wouldn't have gotten the big headline, is that the reality is that rock and roll, in the mainstream, it's in a difficult place right now. People don't buy music, and they certainly don't buy rock bands' music in the way that they used to. And so, for our genre, it's kind of... We're limping along when it comes to public appeal." "The current touring community is... really, the large arenas and stadiums and shed shows are all predicated on the idea of older artists. In five or ten years, when those artists cannot tour anymore, we're gonna see a huge shift in concers and concert attendance. As much as I'd love to think that The Rolling Stones can go on forever, or Aerosmith or whoever else, physically, they will not be able to, eventually. And when that is done, it's gonna be very interesting to see, because the younger bands don't really have the opportunity to move into those venues." He add: "A band like Avenged Sevenfold I've praised quite a bit publicly, because it's a band that has moved into that arena-size thing for a hard rock band. Obviously, there's bands like Fall Out Boy and many others who are huge in scale and play those arena shows. But if you look at, like, a hard rock bands with guitar solos and pyro... Slipknot, Avenged Sevenfold... There's really only a few."